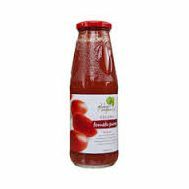 Picked at their nutritional peak, these luscious sweet italian tomatoes add a vibrant quick lift to pizzas, sauces and stews. 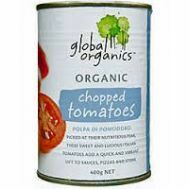 Minimum quantity for "Global Organics Chopped Tomatoes 400g" is 1.00. 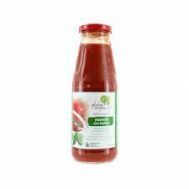 Minimum quantity for "Global Organics Tomato Passata (Puree) 680g" is 1.00. 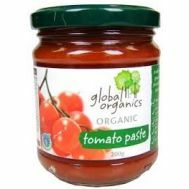 Minimum quantity for "Global Organics Tomato Paste 200g" is 1.00. 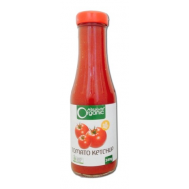 Minimum quantity for "Global Organics Tomato with Basil Passata (Puree) 680g" is 1.00. 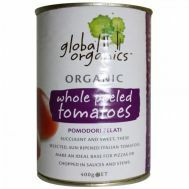 Minimum quantity for "Global Organics Whole Peeled Tomatoes 400g" is 1.00. 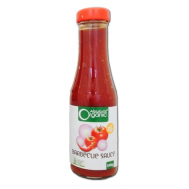 Minimum quantity for "Whole Earth Organic Saucy Baked Beans 400g (tin)" is 1.00.